Greenwich rock-and-rollers, get excited about the Greenwich Town Party this weekend. 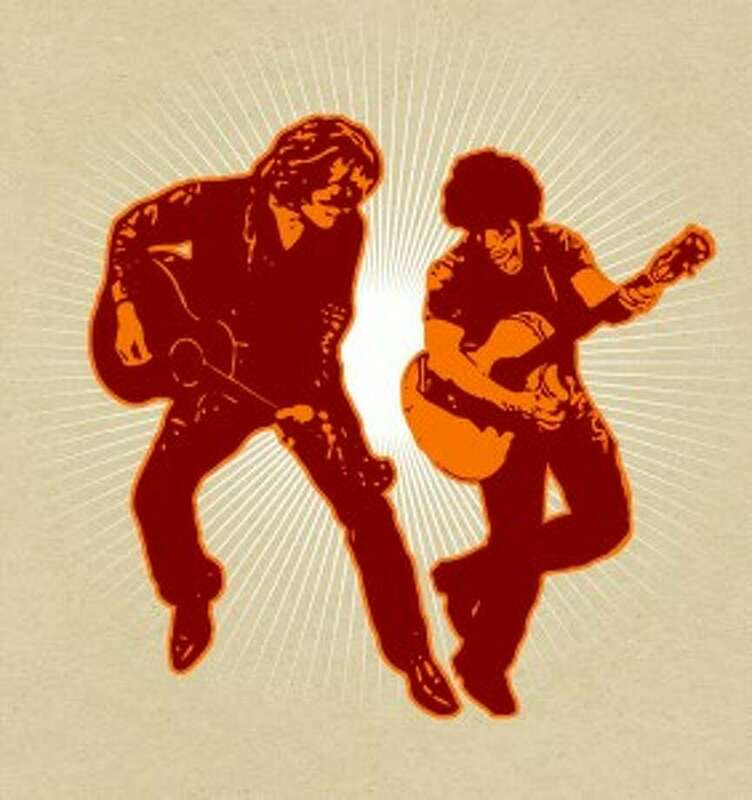 Rock and Roll Hall of Famers Hall & Oates will headline the festival, along with fellow Hall of Famer John Fogerty of Creedence Clearwater Revival fame. Also performing at the all-day concert May 28 will be the Tedeschi Trucks Band. The Greenwich Town Party begins at 10 a.m. Saturday, rain or shine, at Roger Sherman Baldwin Park. The music begins at 11 a.m. when Greenwich's Pamela Kuhn kicks things off on the main stage with the national anthem to begin an all-day musical festival. The sold-out event is for town residents, employers and people who work in Greenwich. Last year, it attracted more than 8,000 attendees. “We wanted those bands that people know and love, and these bands hit it right on the mark,” said Scot Weicker, event manager for the Town Party. The party will return for its sixth year at Roger Sherman Baldwin Park, having been held on Memorial Day weekend since 2010. Past headliners have included Santana, James Taylor and Paul Simon. 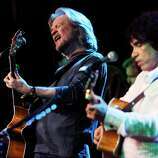 Daryl Hall and John Oates, the best-selling duo in music history, who produced top singles including “Rich Girl” and “Maneater,” will also perform. Performing first in line will be the Tedeschi Trucks Band, which performed in Greenwich in 2012. The band’s debut album, “Revelator,” won the 2012 Grammy Award for Best Blues Album. Weicker said the group, led by husband-and-wife Derek Trucks and Susan Tedeschi, returns after organizers received numerous requests from residents to bring them back. “Each are very different, with so many different styles. These are bands that everyone knows their music, loves their music, can sing along to their music and absolutely dance to each and every song,” Weicker said. Weicker is a longtime Greenwich resident and manager of a local event management firm. Also performing will be a slate of local bands. Click through the slideshow above to check them out. This year, the party will also include an online auction. The auction includes more than 100 items and experiences, with values ranging from $25 to $50,000, that were donated by Greenwich residents and businesses to help pay for the privately funded Greenwich Town Party.